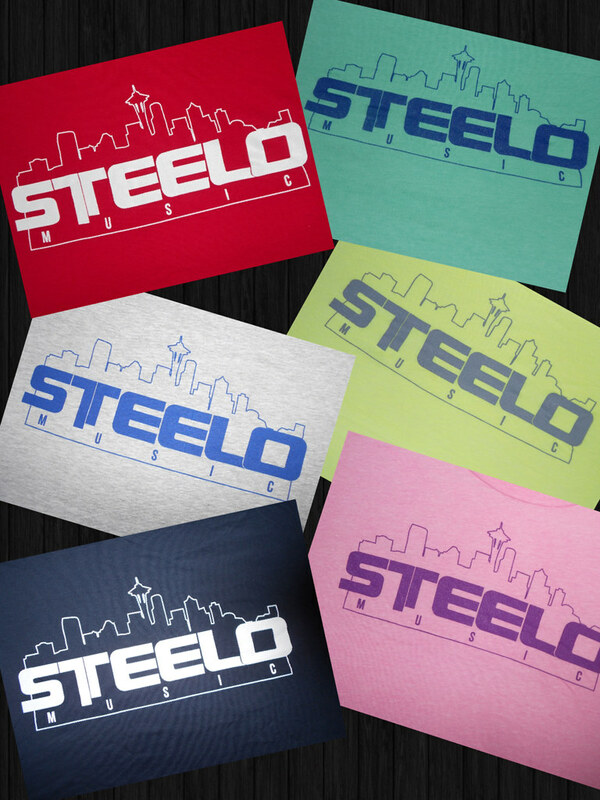 We’re excited to let you know that we now have STEELO Music T-Shirts available! The shirts come in Womens Scoop neck and Mens Regular T’s. The shirts are a perfect way to show your support and be part of the STEELO Divas & STEELO Squad! Remember to indicate your size in the text box when placing your order. Email steelomusic.sales@gmail.com for any questions. Get them before they sell out! This entry was posted in Uncategorized and tagged Seattle Hip-Hop, Seattle R&B, Steelo, Steelo Divas, Steelo Music, Steelo Squad, Steelo T-Shirts. Bookmark the permalink.